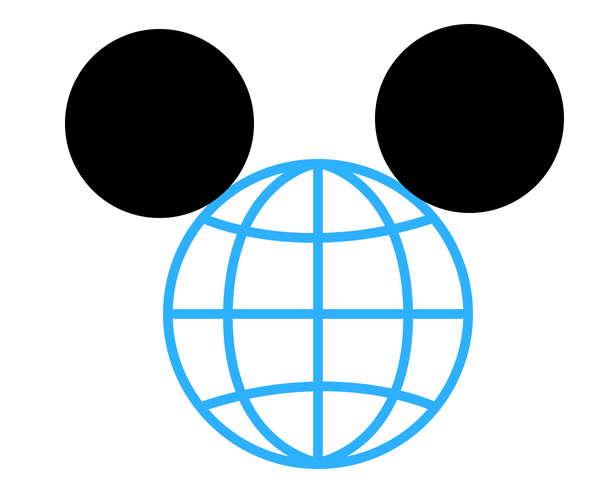 The MouseLife podcast is your unofficial guide to all things Disney. And now you can find us right here on our very own website! 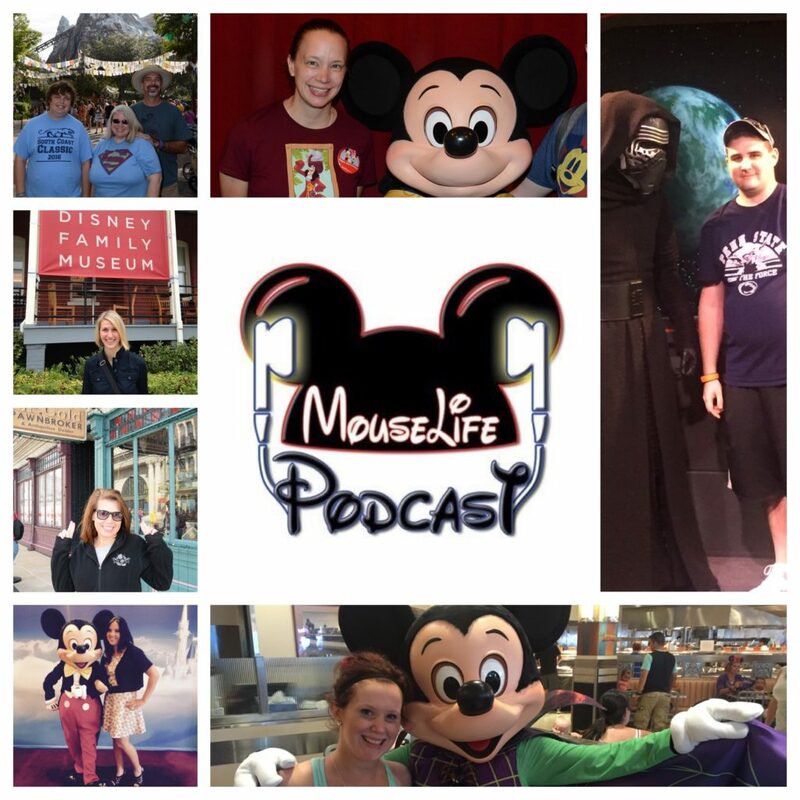 Join MouseLifers Jeff, Samantha, John, Jen S., Shelby, Kathy and Jen K. each week on the podcast, and be sure to stop by the site to catch up with our latest happenings, read trip reports, check out photos and videos, and get links to stories we talk about on each episode. You'll also find past episodes of the show, and maybe a surprise or two! 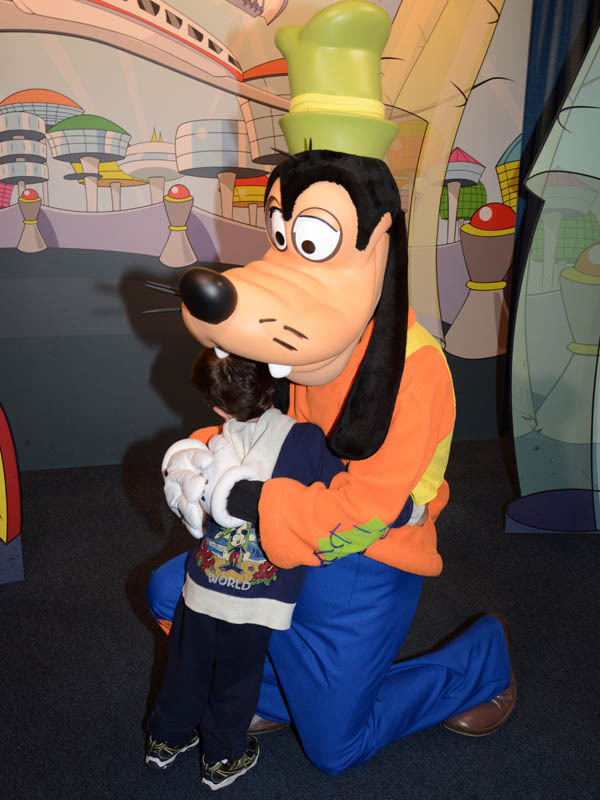 We love sharing our passion for Disney with each of you, and we want to hear from you, too. Visit the Contact Us page to get in touch, ask a question or leave a comment. Thanks for joining us in living the MouseLife. Stay tuned! Episode 102: Disney "Never Have I Ever"
In which the crew plays the "Never Have I Ever" game with Disney experiences. Hilarity ensues. 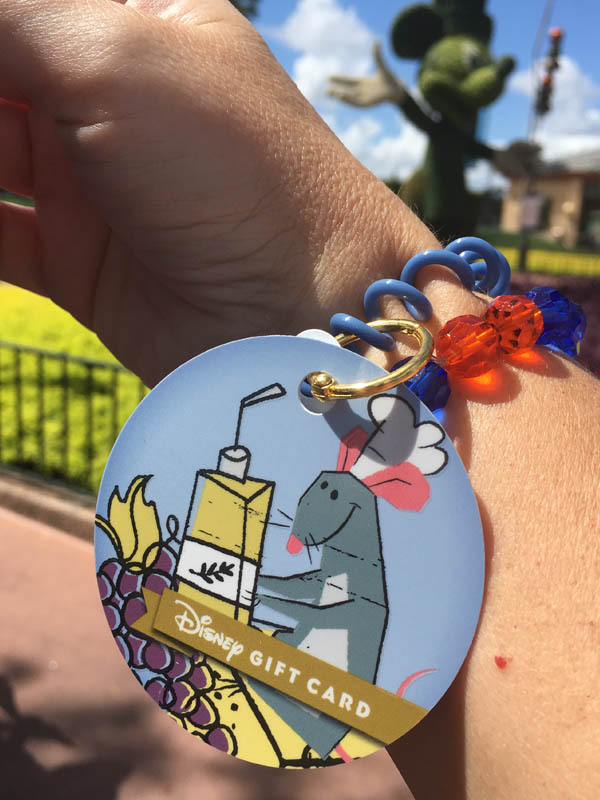 Also, all the news and rumors, from a crystal encrusted Disney gift card to yet another new resort we've got the low-down right here. The crew looks back at the last 100 episodes (plus some unnumbered "mini-sodes") of the MouseLife Podcast. 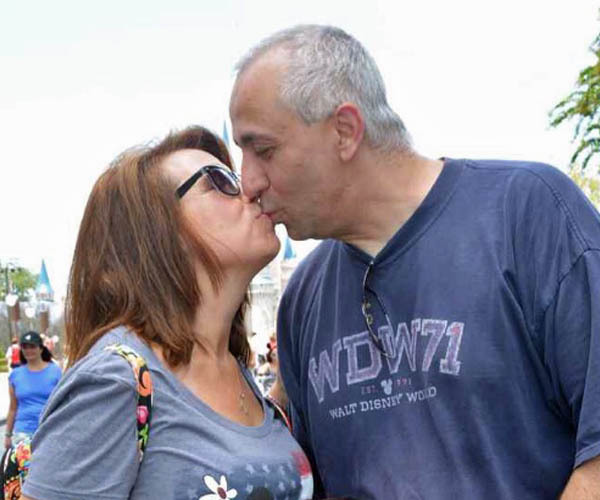 From #Flavorballs to service monkeys and bathroom nookie to dining around the world to MouseLifer John's recent engagement in Epcot, we share our favorite moments. Some are Podcast Hall of Fame material (in our eyes at least) and many are simply the goofiness of a gang with more passion than expertise, but all of them are wonderful in their own way. Of course we squeeze in a healthy dose of news and rumors as well! 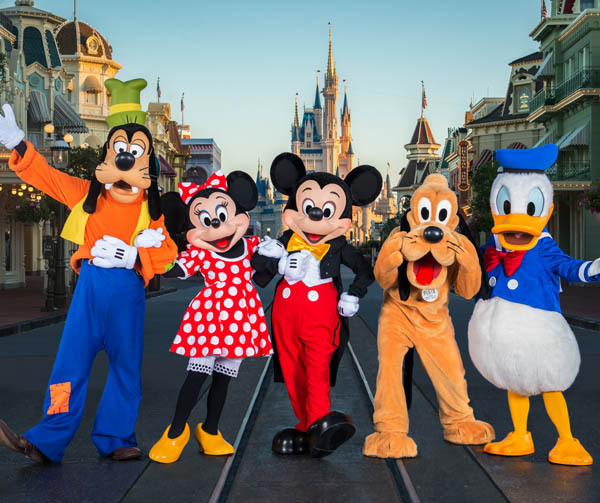 The crew celebrates its 100th episode by doing what we do best, diving deep into all the news coming out of last week's Destination D conference at Walt Disney World. 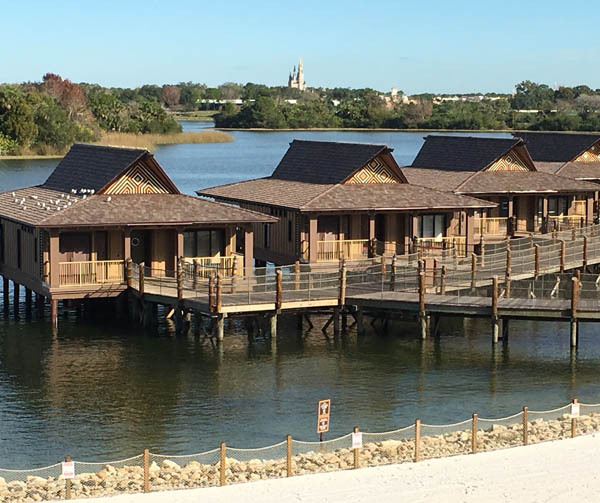 From a temporary show named "Forever" to the Backside of Fall, we plow through the news like an out of control ECV through the door of a monorail, discussing and dissecting some of the biggest changes ever to hit the Disney resorts. Join us and be amazed, informed and entertained. The crew celebrates Mickey Mouse's 90th birthday! 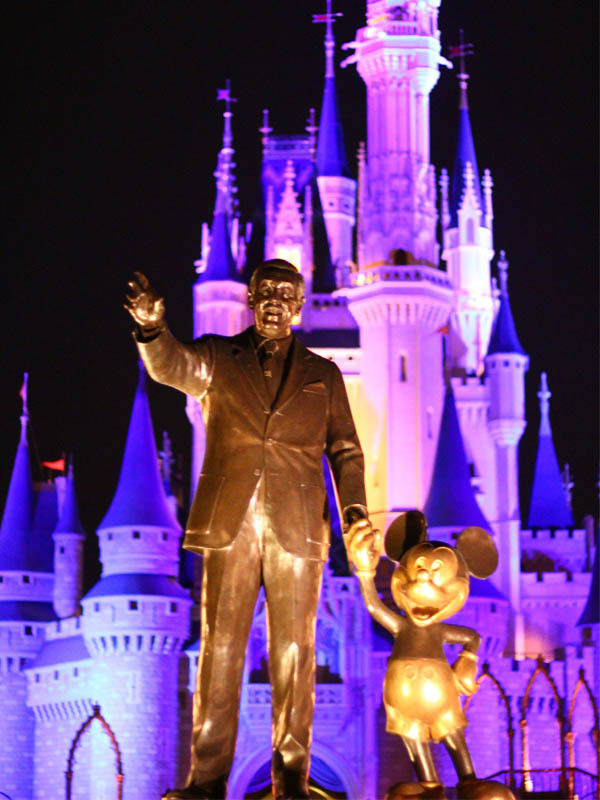 We share Mickey's history and our own favorite memories of The Mouse. Also, we discuss the news and rumors of the week, including trying to say "Woody" without giggling and measuring Samantha in hot dogs. The crew tries to figure out some rhyme or reason behind Disney's choice of either "face" or "fur" costumes for characters in the parks and elsewhere. We travel the world looking at some of the most bizarre examples of meet and greet and parade characters, sometimes just wondering why, Disney, just why? 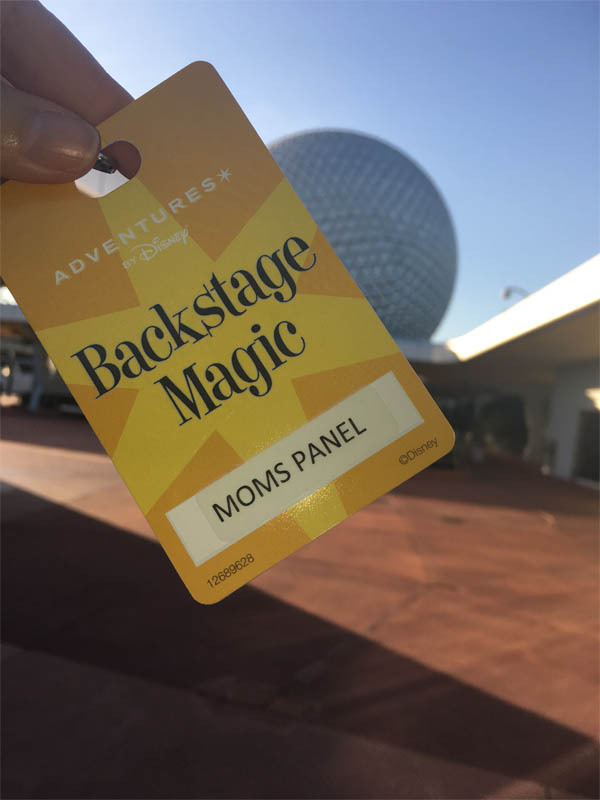 In which the crew hears all about MouseLifer Kathy's Backstage Magic Tour. What did they see? Where did they go? Is this worth the price were you to spring for it yourself? You'll have to listen to find out! We also cover all the hottest news and rumors including sweet treats, Vampirina happenings and a possible site for a possible Brazil pavilion......someday. 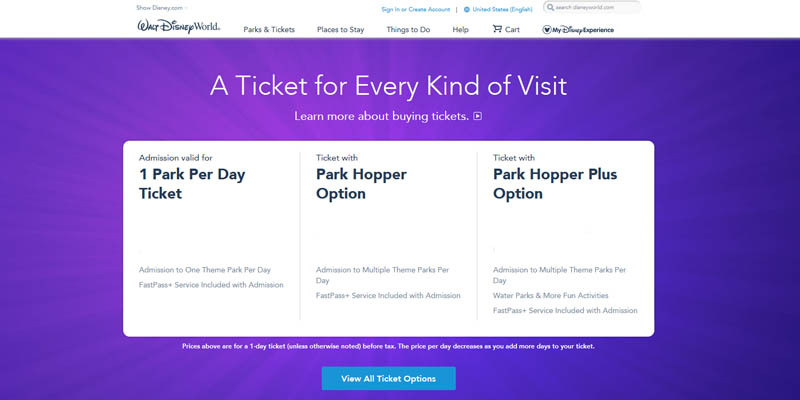 In which the crew delves into the new ticket pricing system at Walt Disney World. Turns out not to be as confusing as you might have thought. Also, all the news and rumors including two horrible names being floated and an incredible deal for a week of fun just before Christmas. In which the crew shares tips on what to do when a vacation goes awry. 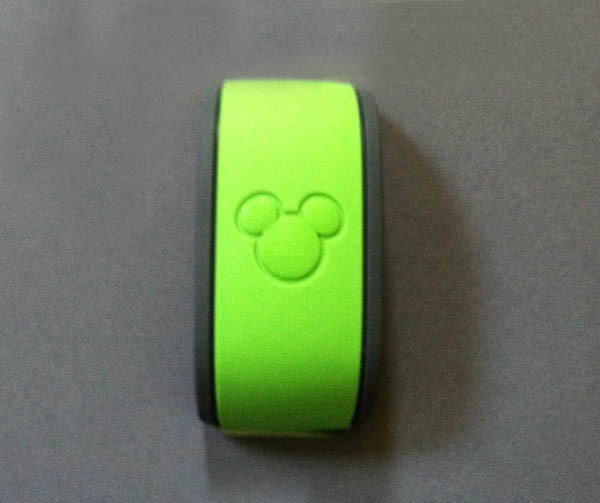 MagicBand malfunctions, disappearing dining plans, falling ill or getting hurt, we tackle all sorts of problems and the best ways to get your vacation back on track if they vex you. We also have all the news and rumors of the week, so won't you join us for another trip into the MouseLife? In which the crew discusses its favorite Disney character meals, and some we wish would be offered. Also all the news and rumors including new ticket pricing and a possible India pavilion coming to Epcot. In which we hear all about the Great MouseLife Meet-Up of MouseLifers Sam, Shelby and Kathy at a sweltering Walt Disney World. Did they survive? How many mimosas can one MouseLifer drink at once? 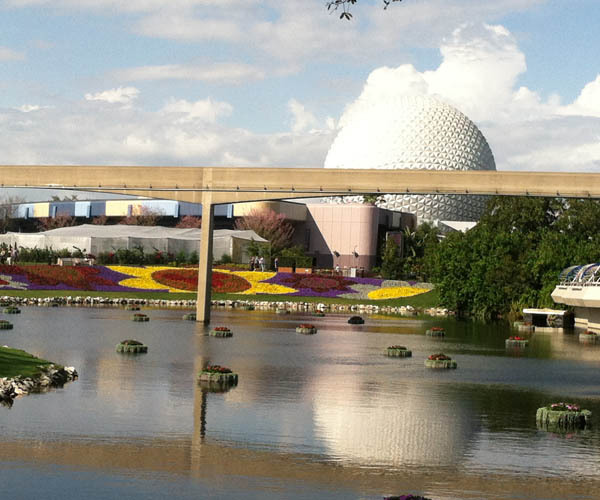 Why is everything at Epcot uphill? What's Drizella's big news? You'll have to listen to find out! The crew continues its journey around the World Showcase and beyond, sampling delicacies and sipping cocktails in its collective imagination. 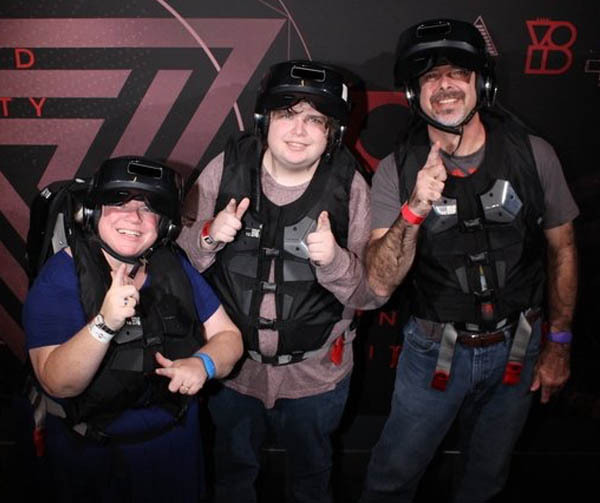 This week's news includes details on the cantina coming to Galaxy's Edge and our futile attempts to pronounce the name of Animal Kingdom's newest baby giraffe, while our rumors segment tackles what may be coming with an update to Spaceship Earth. Join us for all the fun! It's a jam-packed episode of MouseLife! 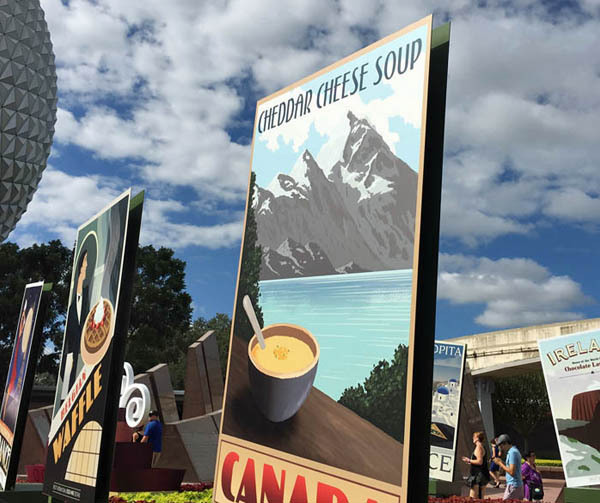 The crew dives deep into the spectacular variety of food and beverages available at the 2018 Epcot International Food & Wine Festival. We share our favorites and which new items intrigue us the most. 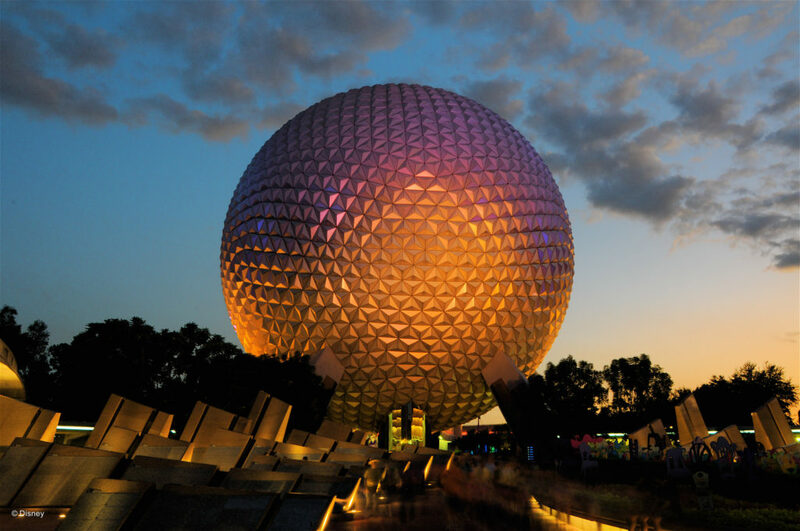 Also, all the news of the week including Early Morning Magic, free tuition for Disney employees, Pandora making Time's list of Greatest Places and more. And we have rumors on top of all that! 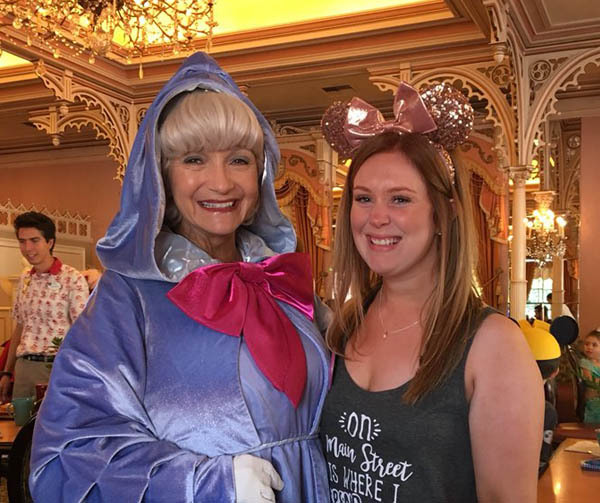 MouseLifer Samantha reports on her first visit to Disneyland, her stay at the Disneyland Hotel, and all the adventures and magic she experienced. From the Best Chimichanga Ever to a truly magical visit from the Fairy Godmother, Sam has some great stories to share. And of course we have all the news and rumors of the week as well! Time to #PlayBig in Andy's backyard! The crew hears from MouseLifers John and Kathy about their recent trips to Toy Story Land. What were the waits like? 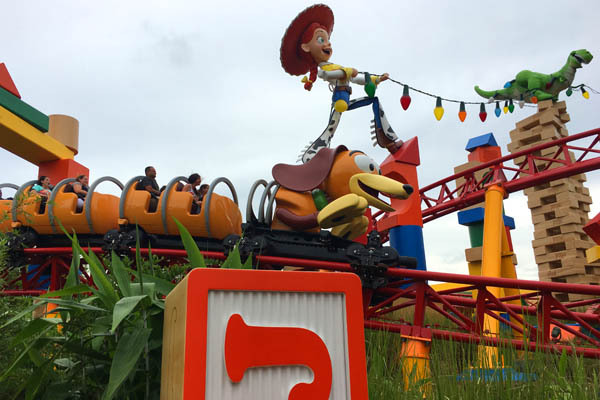 Is Slinky Dog worth the hype? Did they eat s'mores sandwiches? Whether you're planning a vist to Disney's newest land or just dreaming, this episode is for you! And of course we hit all the latest news and rumors, so strap in and ride along with the MouseLife! For more Toy Story Land fun, check out our on-board video of Alien Swirling Saucers! In which the crew sits down with Kevin Perjurer, author of the upcoming book Defunctland Guide to the Magic Kingdom. We discuss attractions old and new and how the park has changed over time. Kevin has some interesting ideas on the role theme parks play in our cultural landscape and the importance of appreciating them as an art form that can one day just vanish completely. 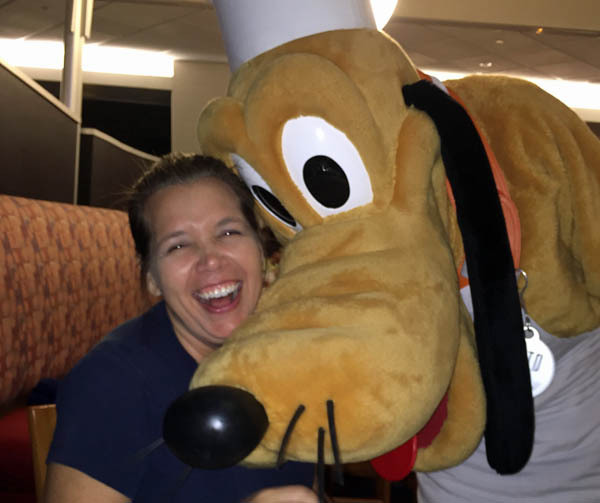 Episode 87: Can a Disney Travel Agent Help A Disney Veteran? So you've been to the Disney Parks so many times, Mickey Mouse practically knows your name. Do you really need a travel agent to hellp you plan your vacation? The answer may surprise you! 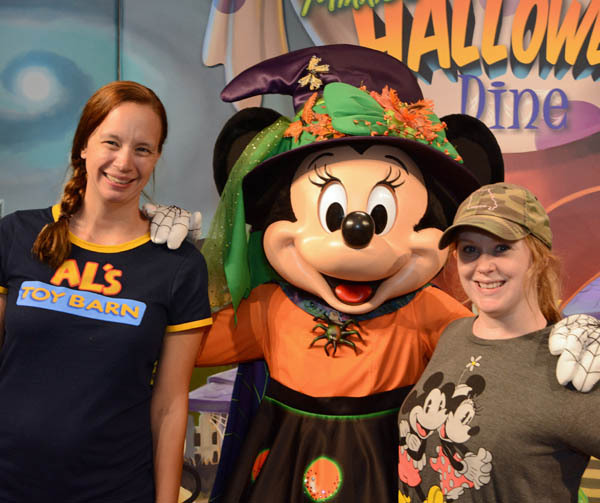 This week, the MouseLife crew discusses the ways a Disney travel agent can be a great help to even the most experienced Disney parks traveler. Also all the news and rumors of the week including #Strawmageddon2018! 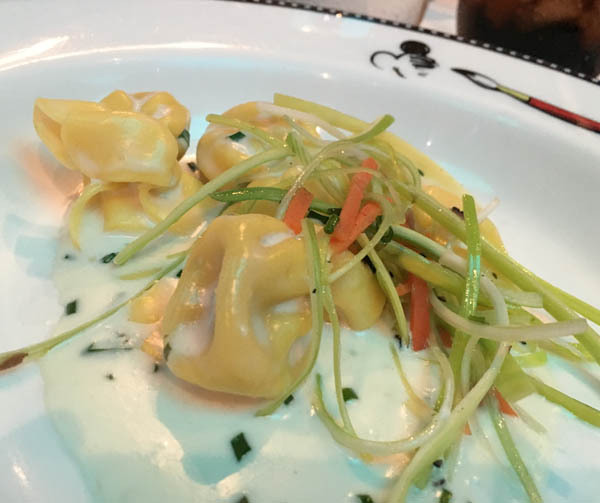 It's a gastronomic adventure as the crew dreams up a perfect Disney Food Day! Each MouseLifer shares which breakfast, lunch and dinner would make the best day of eats ever, from the parks and beyond. Also all the news of the week and the usual silliness. Grab a fork and napkin and live the foodie Mouselife with us! In which the crew hits a variety of subjects from Jeff's Annual Pass Magic Band conundrum to Sam's recent shipment of a mystery box from The Magic Candle Company (magiccandlecompany.com). We also tackle all the news and rumors including a bit of Christmas in July! So stay cool out there and keep living the MouseLife. 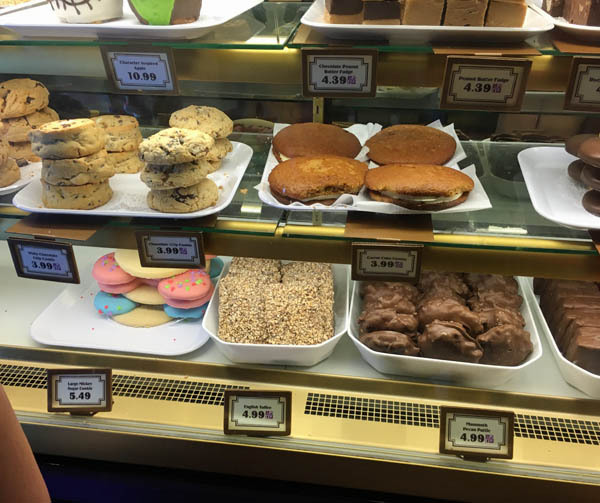 In which the crew confesses its guilty pleasures at Disney World, and we feel no shame at all. From watching guests to eating in front of the kids to sneaking away from the family, we just gotta be us. Also, all the news and rumors including extra bonus beer talk. Join the fun! In which the crew explores the world of Disney vlogging, and all Disney material on YouTube. 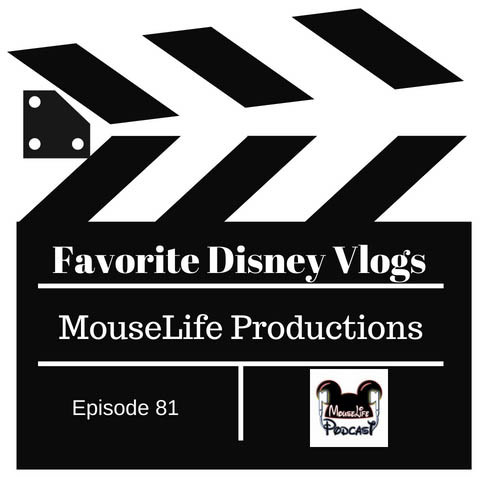 From trip reports to unboxing, from restaurant reviews to intense bathroom info, we look at all the video fun out there to enhance your very own MouseLife. Enjoy that plus all the news in this week's action-packed episode. It's trip report times two! 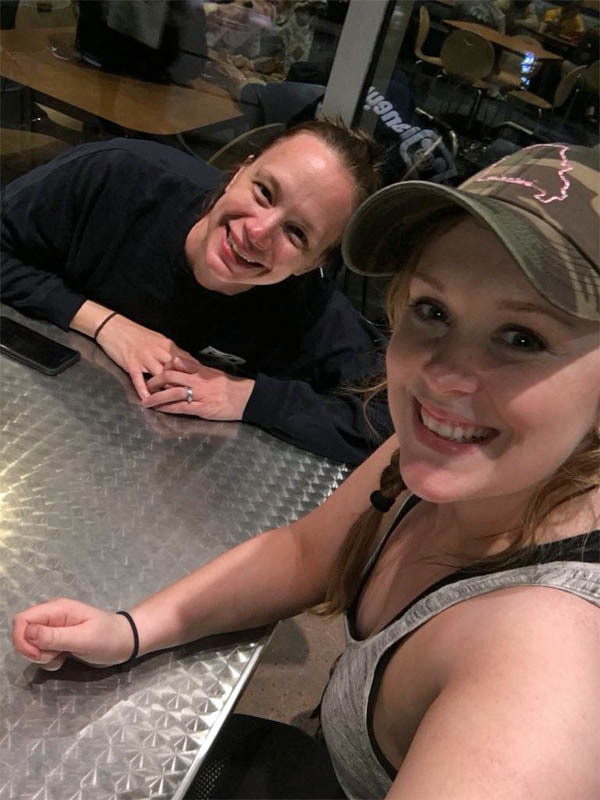 This week, the crew hears from MouseLifers Sam and Shelby about their recent overlapping trips to Walt Disney World and their meet-ups with MouseLifer Kathy. Also news and rumors including Epcot Christmas festivity dates, stretchy burgers, Solo opening and Galaxy's Edge details. Grab your ponchos and get ready to weather the storm! 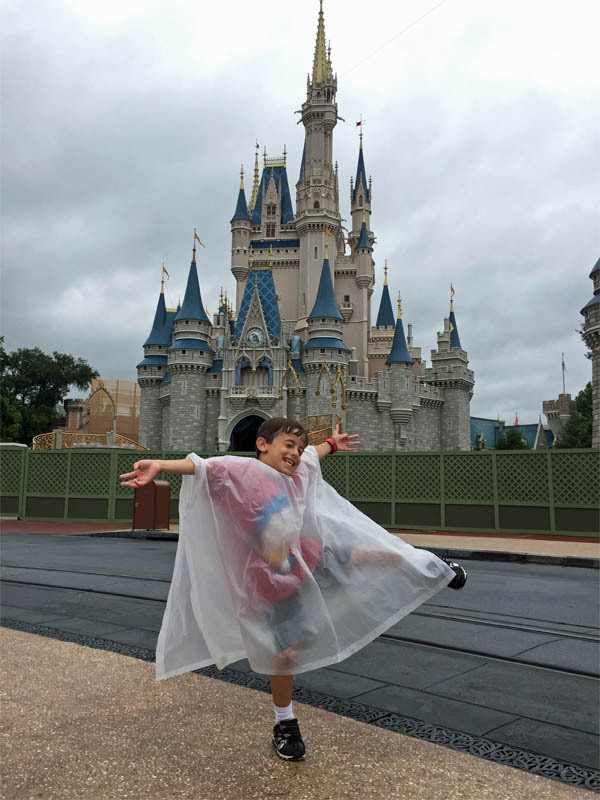 In this episode, the crew shares tips for enjoying Walt Disney World in the rain. Whether it's the regular passing thunderstorm or an all-day drencher, we tell you where to go, what to wear and how to keep the magic alive. Also news and rumors including new hotels and restaurants, burning dragons and much much more. Episode 77: How Free is Free Dining? Forks up! The crew tackles one of the hottest subjects in the Disney travel planning community....Free Dining. We look at the numbers and find out when and if the Free Dining promotion is actually worth getting excited about. We also look at paying for the Dining Plan and how much one must eat to make it worthwhile. 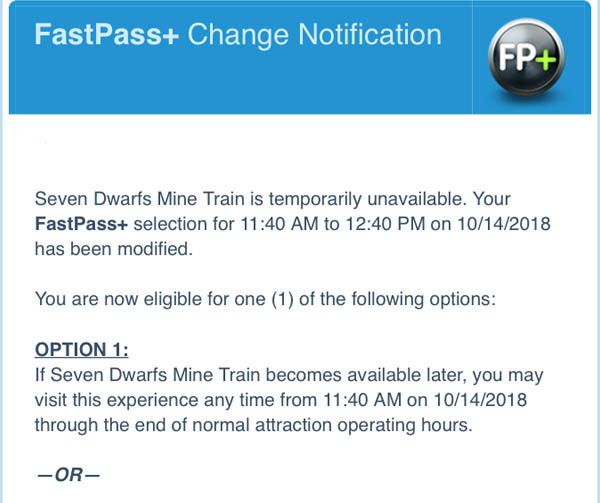 John has Brain Thoughts, Jeff tries to do math in his head and Sam and Shelby share stories of the life of a Disney TA on the morning of the Free Dining Release. We also give you all your news and rumors on this fun-filled, action-packed episode of the MouseLife! In which the crew celebrates MouseLifer John's getting engaged to the lovely and talented Veronica at Epcot. 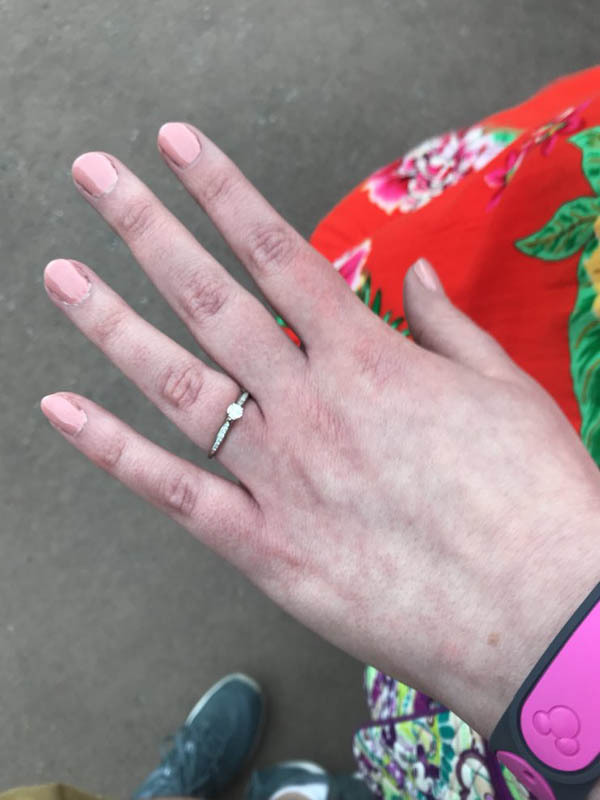 From getting the ring through airport and Disney security (twice!) without his intended seeing it to finding the perfect spot to holding it together while being repeatedly thwarted by circumstances beyond his control, John tells us how it's done. So join us for one of the most fun and joyful episodes yet, and of course we have all the news and rumors as well! Be sure to check out the episode page for a look at our nervous group chat as we waited for news of John's engagement! It's the big 75th episode of this thing we call MouseLife! We're celebrating with a round-up of news and rumors and a bunch of chat about all things Disney. 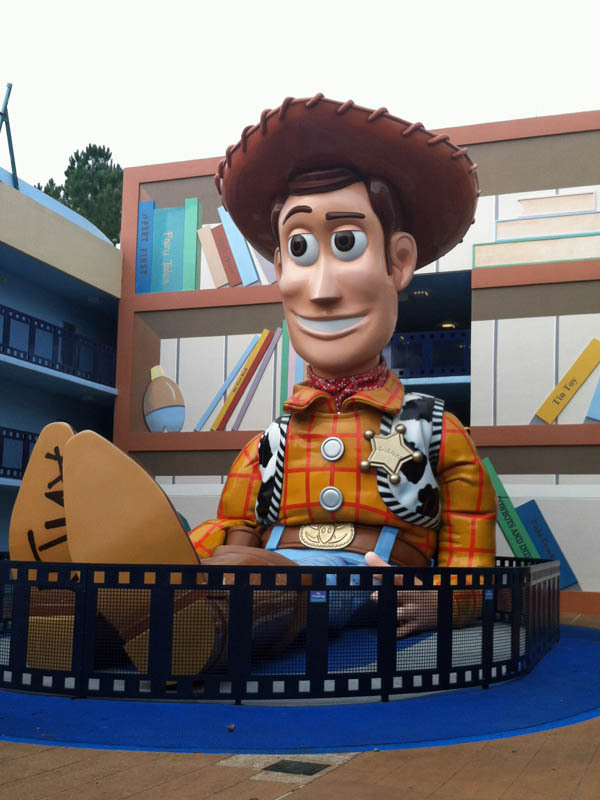 We wonder how the addition of Toy Story Land and then Galaxy's Edge will affect touring plans, drool over the new food offerings in Woody's Lunch Box, hope long queues start featuring rest rooms and delve into the differences between planning a trip to Walt Disney World and Disneyland. 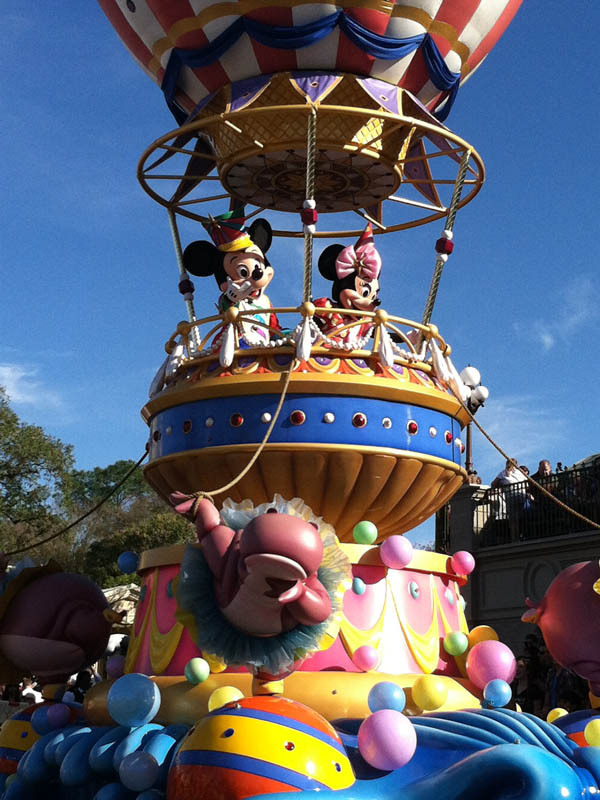 From small faux pas to major transgressions, we know you've seen your share of guests behaving badly in Disney Parks. The MouseLife crew is here to help! 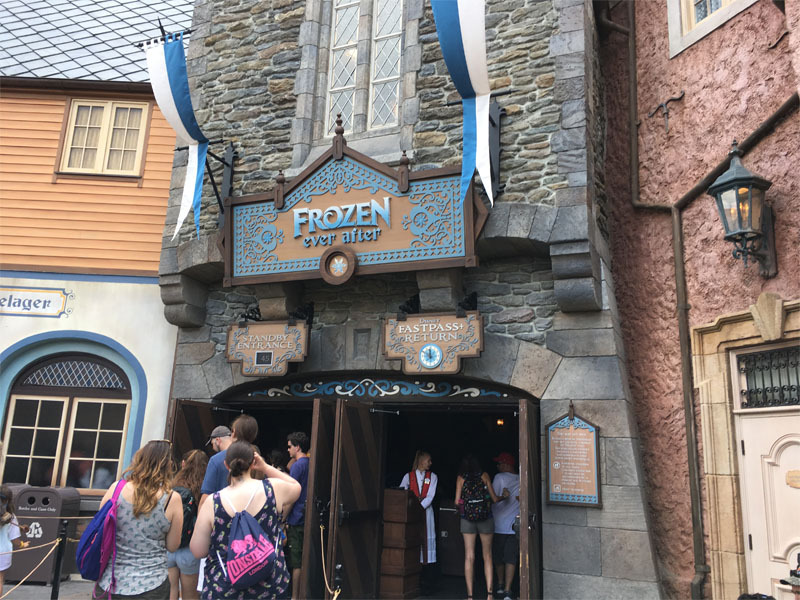 We're calling out bad behavior by guests that can make everyone's trip much less magical, and offering suggestions for dealing with some of those challenging situations. 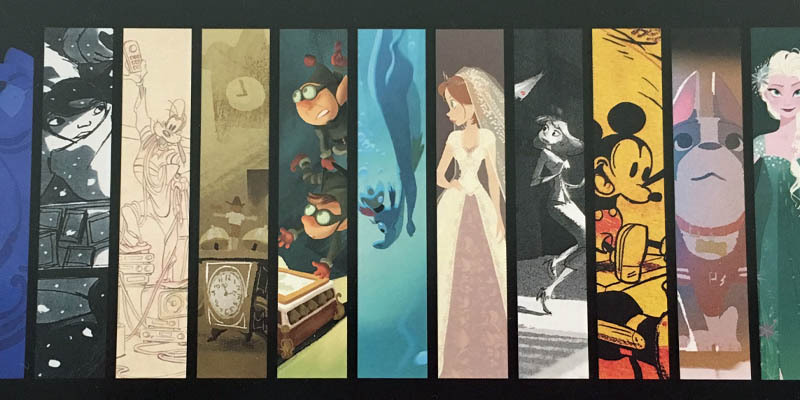 Also all the news including lots of Club 33 banter and John's big ol' pile of Disney rumors! 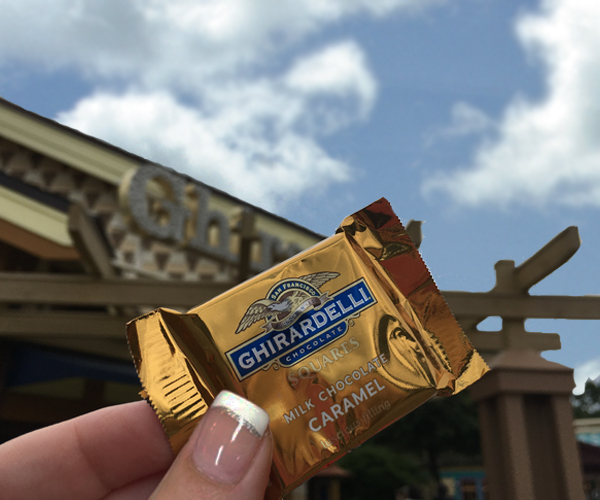 This week, we're putting in our 2 cents for saving a little green on a trip to Walt Disney World. 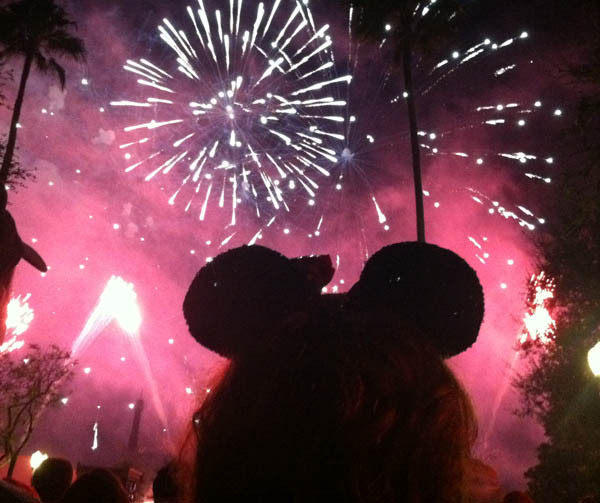 Can you enjoy all Disney has to offer and still save a few bucks? Yes you can, and we show you how! The news even includes new discounts as well as some exciting Halloween announcements. Enjoy! In which the crew engages in The Great Turkey Leg Debate brought on by the "No Thanks Disney" fill-in-the-blank game. 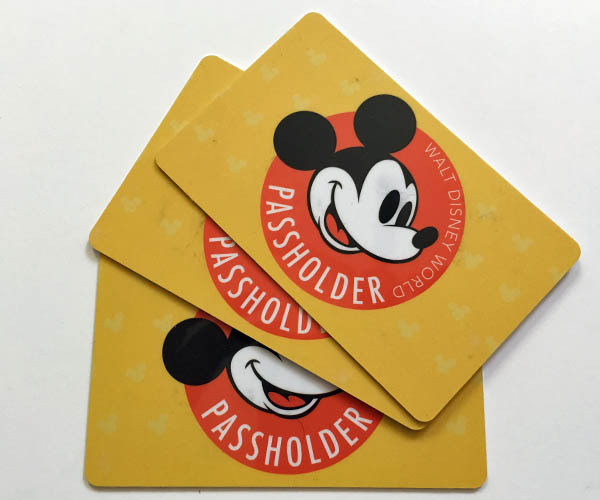 Also, we find a work-around for the new resort parking charges and try to noodle out what in the world Disney was thinking in implementing them, hear yet another rumor concerning the use of the old Wonders of Life Pavilion and much much more! 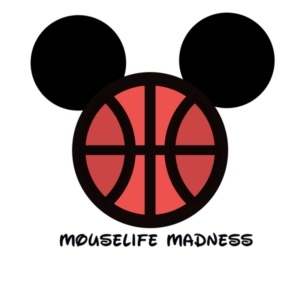 The 2nd Annual MouseLife Madness is here! This week, the crew battles through a March Madness bracket tournament featuring Walt Disney World's Resorts hotels. Who will come out on top? You'll have to listen to find out! 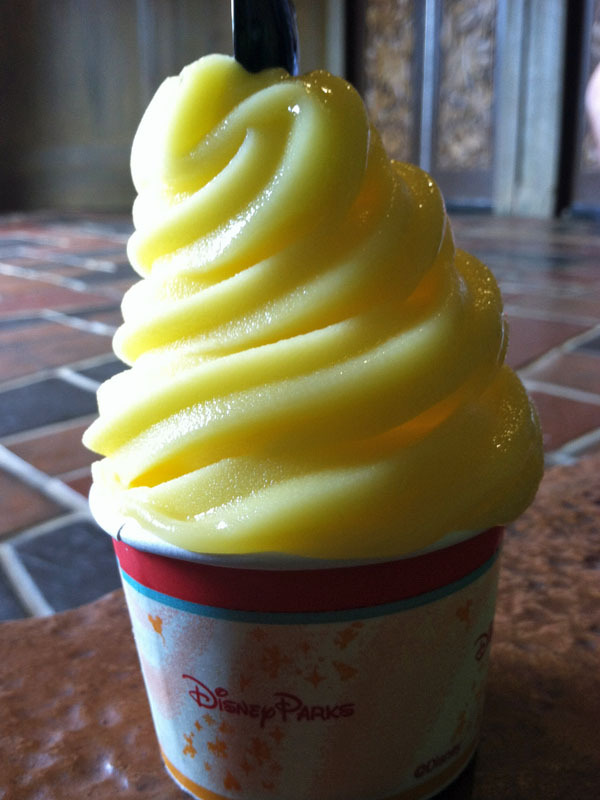 Also all the news and rumors including the Great Citrus Swirl Disaster! 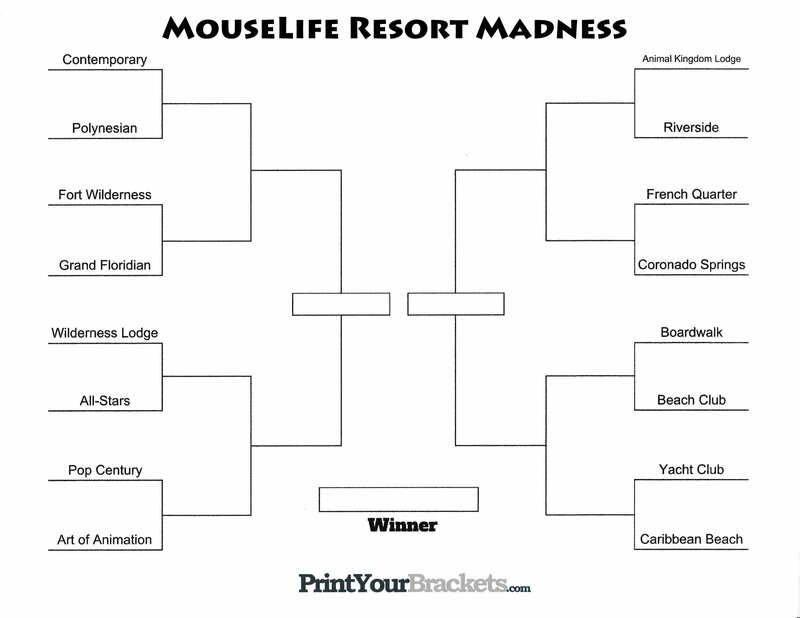 Print out your own MouseLife Resort Madness bracket here and follow along! PS: In case you're wondering about the "goat episode," you can find that here. 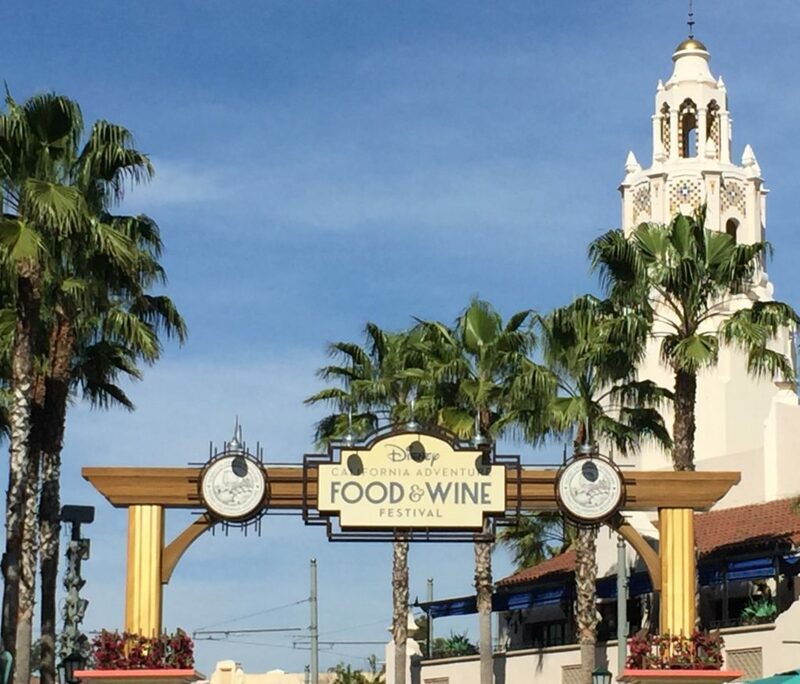 Disney California Adventure Food & Wine Festival Menus and Tips! Planning a trip to Disneyland this spring? Be sure to check out the Disney foodie's newest treat - Disney's California Adventure Food & Wine Festival! Our own Jen S. has all the menus, plus recommendations on food and fare you don't want to miss. Check out Jen's festival tips right here. 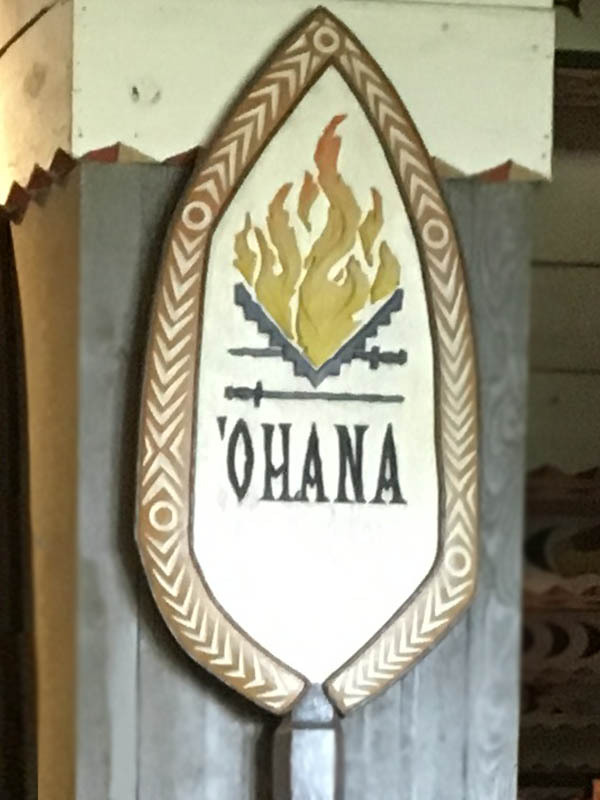 You never forget your first time, and this week the crew waxes nostalgic about first Walt Disney World and Disneyland trips, Fort Wilderness, our children's first trips, first haircuts on Main Street, and we even look forward to some "firsts" yet to come. Join us for one of the most joyous and fun MouseLife episodes to date, and it includes all the news and rumors as well! 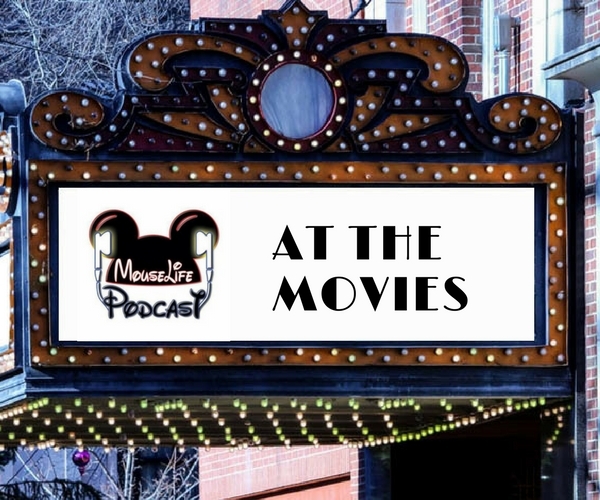 In this episode, the crew discusses all the movies coming from Disney and its subsidiaries this year. From Ant Man and Wasp to Infinity War, From Solo to Mary Poppins Returns, from Wreck-It-Ralph 2 to Incredibles 2, we dive into them all. Also news and rumors including changes to Be Our Guest and Pinnochio's Village Haus, Augustus the baby bippo, a new bird show in Disney's Animal Kingdom Park and more! Episode 68: What's in Your Park Bag? 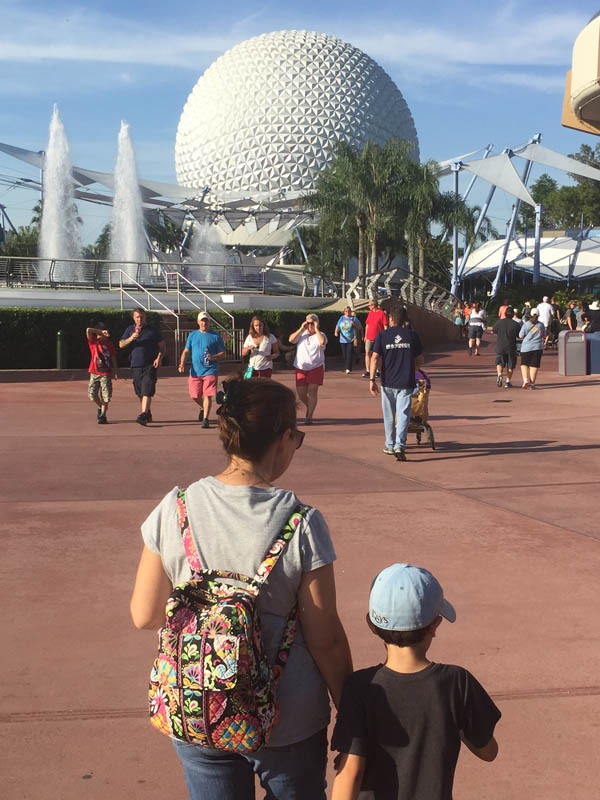 We're digging into the bags we bring along to the Disney parks. Some of us are prepared for anything from chaffing to headaches to thunderstorms to boo-boos. Some of us revel in carrying as little as possible. Not only is this show full of tips, we've got your weekly dose of news and rumors to go along with them! 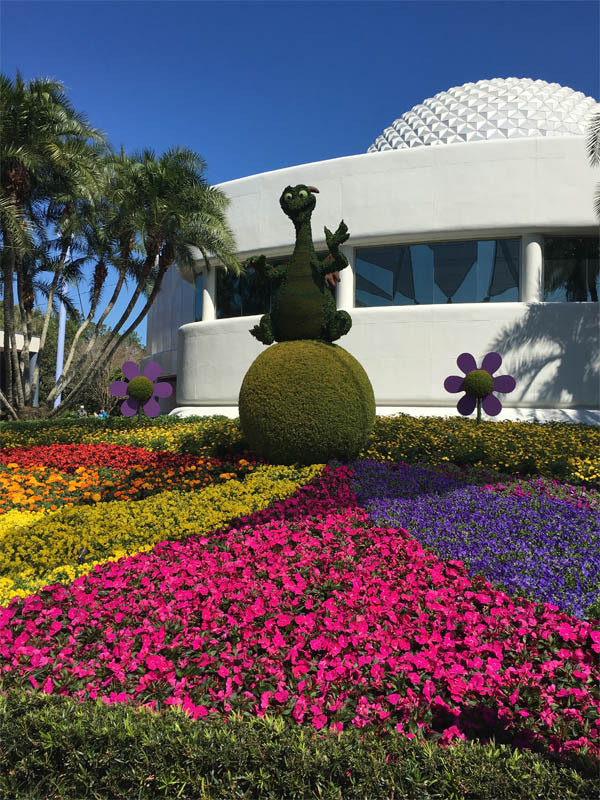 This week the menus for the Outdoor Kitchens for this year’s Epcot International Flower & Garden Festival were released. This year’s festival believe it or not is just three weeks away from beginning, as it kicks off on February 28. Check out all the menus here. Hey, y'all! Gather 'round and hear all about the Stites Family's tent camping weekend trip to Fort Wilderness, including Disney After Hours, Secrets of the Empire and lots of other goodness. Also news and rumors concerning a possible new name for Hollywood Studios (this episode was recorded before Disney's "never mind" announcement! ), Be Our Guest changes, and expanded Minnie Van service. You caught a bit of this on last week's minisode...but this here's the whole enchilada! The grown-ups step aside and let the kids take the spotlight! Hear the mini MouseLifers' takes on their favorite Disney attractions, treats and more.